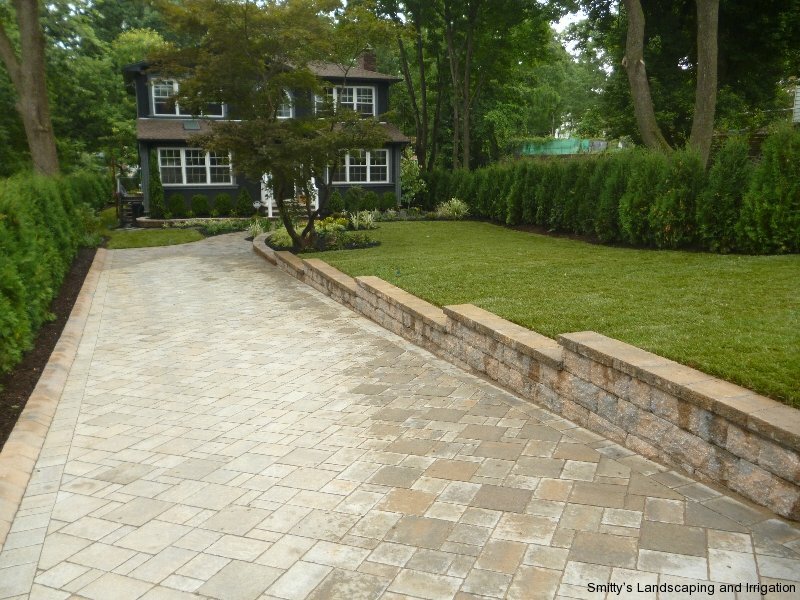 Driveways can take up a good portion of a property so why not incorporate it into the landscape design? 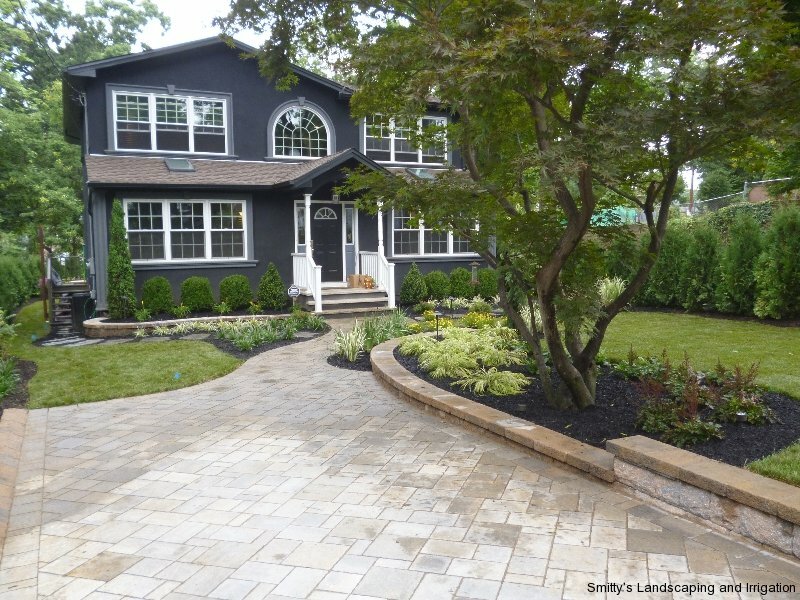 A paver driveway is a beautiful addition to any home. 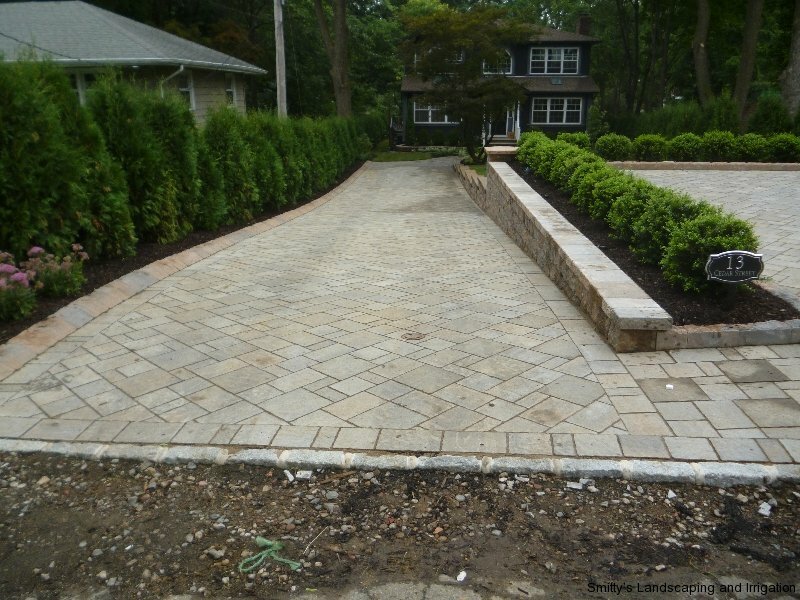 High-quality pavers will retain their original beauty, so once your driveway is installed there is no maintenance or need to have it replaced. 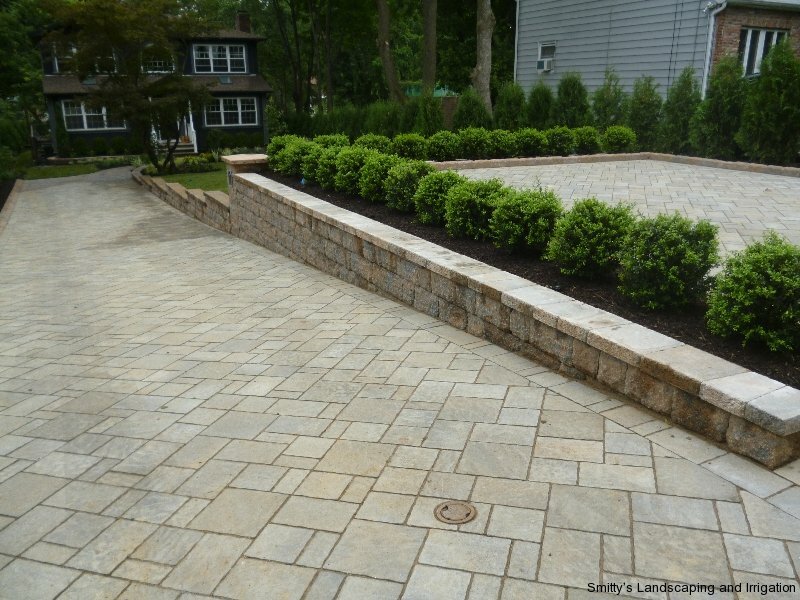 Pavers also blend in with the landscape and are warm and inviting to anyone entering the property.